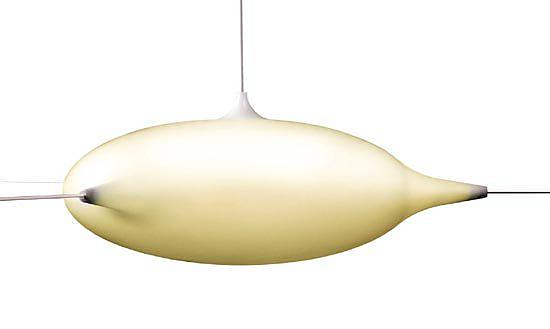 HomeBlogHome DecorStretch Light by Alain Monnens for TossB. 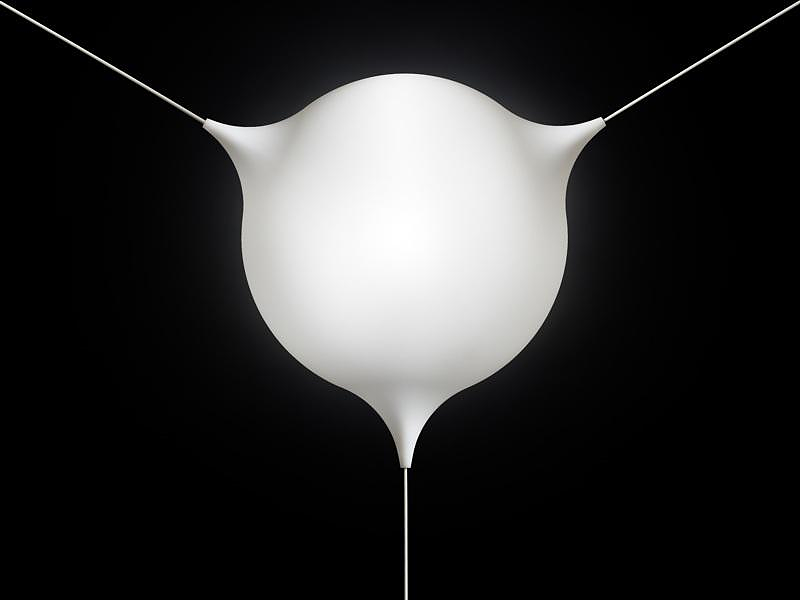 The Stretch light designed by Alain Monnens for TossB is literally suspended in space. Its unique manner of fixing means that the ‘stretch’ is the ideal choice for many different locations and applications. 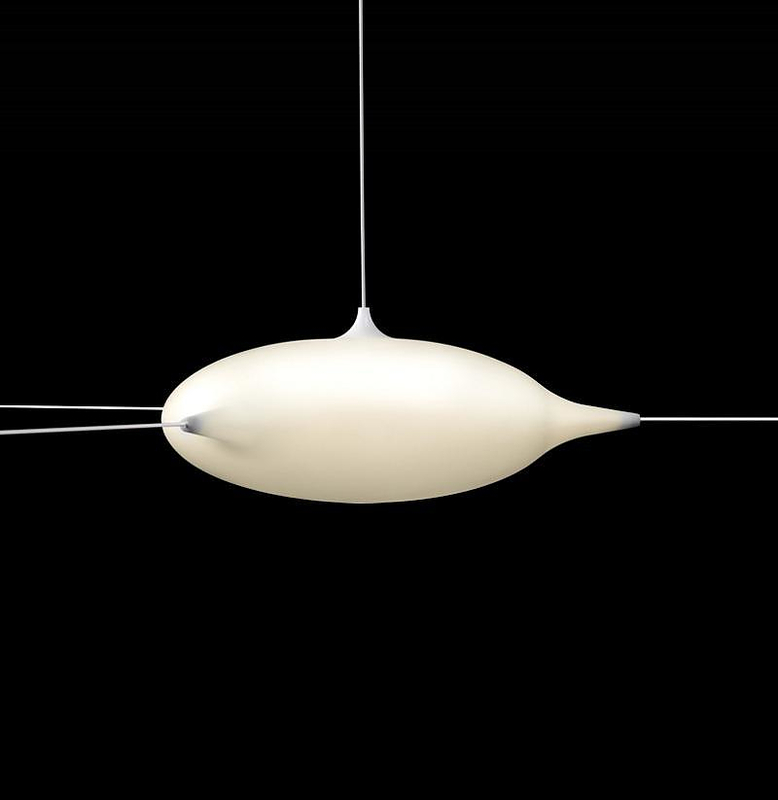 Effectively this unique ceiling light has the unique attribute designated by its name. It is flexible and can be stretched to any shape. You can hang the “Stretch” horizontally between walls or vertically between floor and ceiling. Whichever option you choose, the “Stretch” will blend perfectly with your interior. 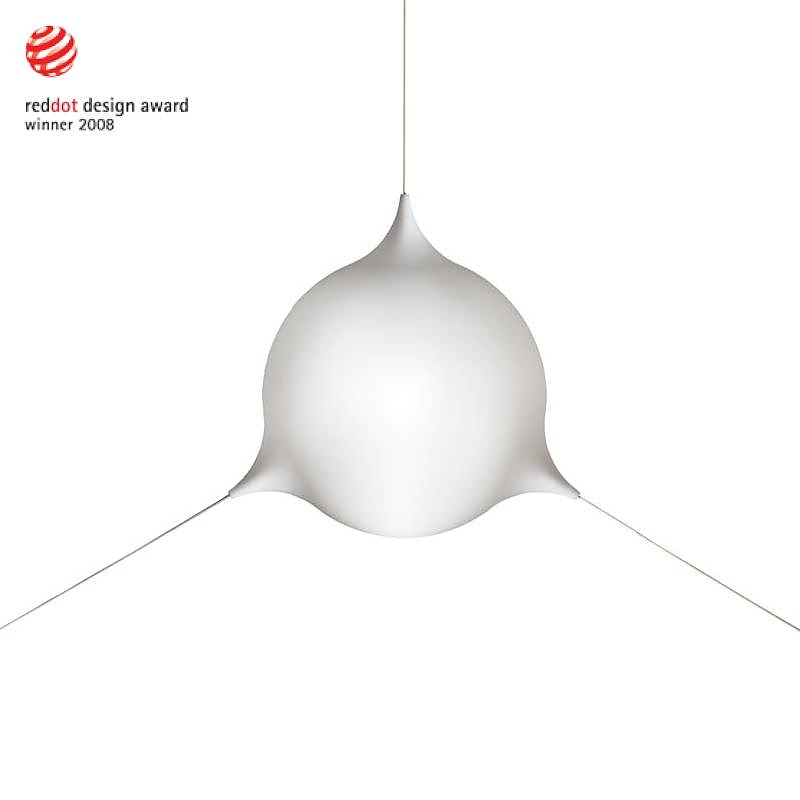 The TossB Stretch Light was awarded with the prestigious Red Dot Design Award in 2008. 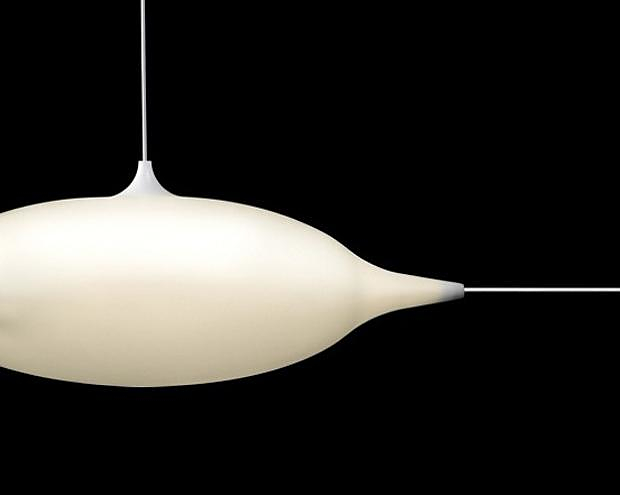 The installation of this innovative light is achieved using three cables. There is one central cable which also serves as the power cord and two more cables, which are used to stabilize it and to stretch the lamp to the desired shape. The flexibility of the material is such that it can be stretched up to 3.8 meters in length and 2.5 meters in height, thus allowing the creation of many different patterns. 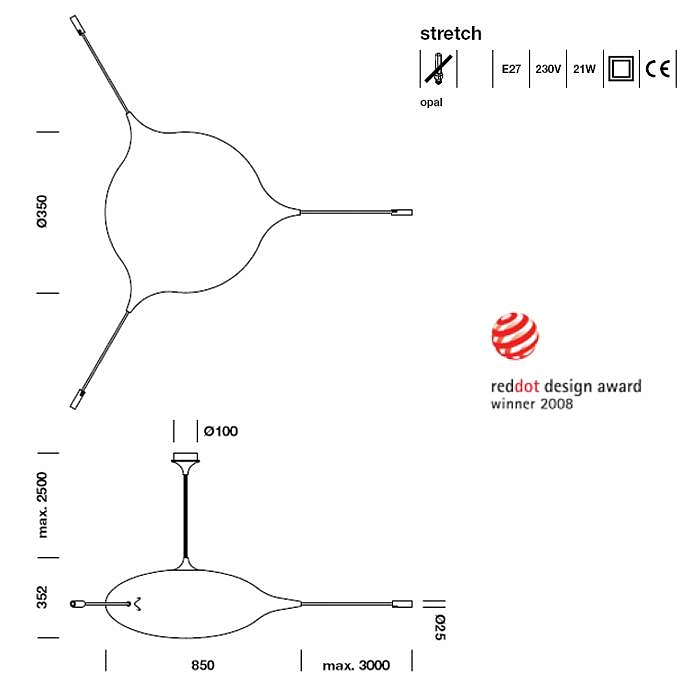 The simple and minimalistic design of the Stretch, in conjunction with the imaginative installation method renders it something truly unique. 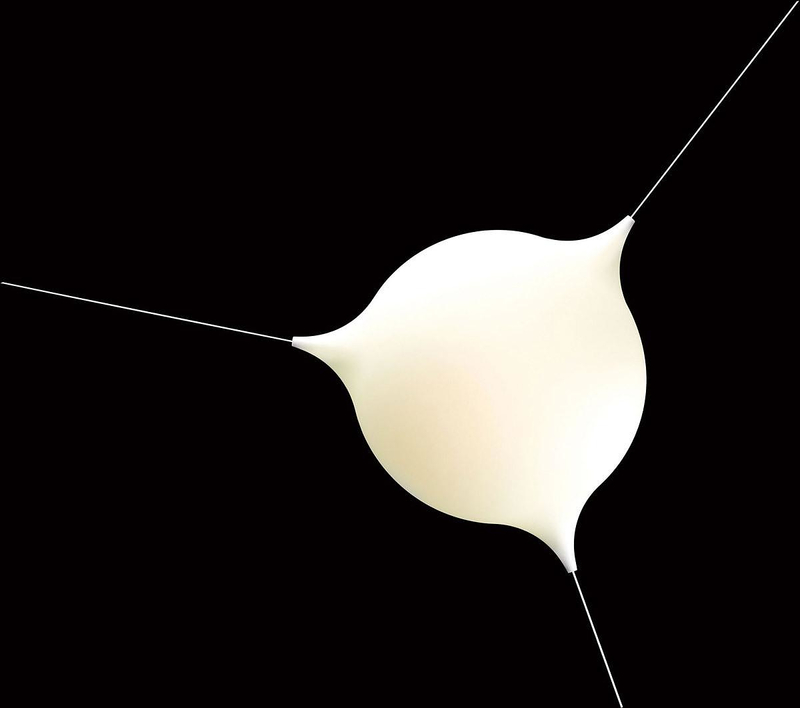 Finally the possibility to freely create a “luminous mass” offers enormous flexibility of applications. The TossB Stretch can be equipped with fluorescent lamps with E27 plug to of up to 21W (equivalent to approximately a 120W incandescent light bulb).